Tencent’s WeChat messaging service has passed the 300 million user mark, less than a week before its second birthday. The milestone was marked by Tencent Tech (via Tech in Asia). WeChat launched on January 21, 2011 and took over a year to reach 100 million users last March. It reached 200 million last September and ticked over into 300 million on Tuesday evening. CEO Pony Ma had previously said that it would reach the goal this month, and the company has succeeded. WeChat continues to pick up speed, as it took just four months to add the most recent 100 million, compared to the 6 months it took to go from 100 million to 200 million. The service has also gained some momentum overseas, though a recent “technical glitch” that caused some international users to experience censorship could affect growth. 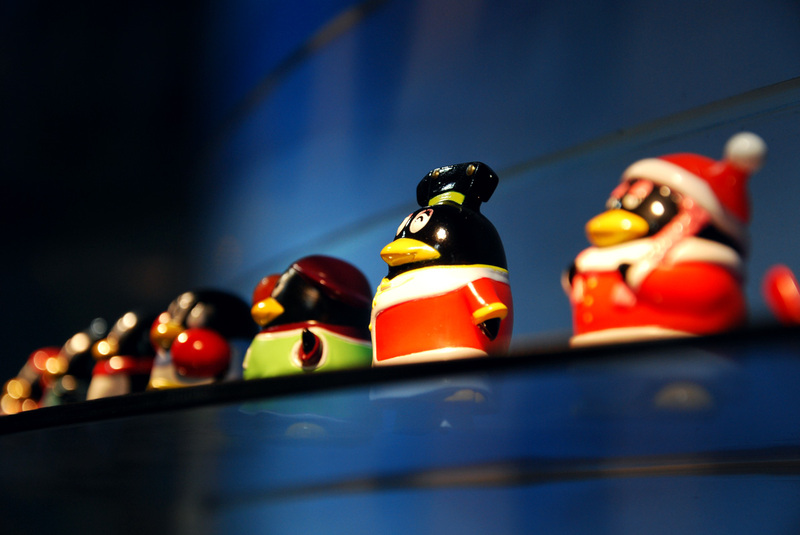 Tencent will need to tread carefully as it moves abroad with WeChat. The Chinese social media market is boiling down to a confrontation between Sina’s Weibo, which has over 400 million users, and WeChat. Sina admitted during its third quarter earnings conference call that time spent on Weibo was down because of users had turned to WeChat. WeChat will also face new competition from Japan’s Line, which arrived in China last month. The Asian messaging space is developing quickly, and companies are jockeying for position as they enter nearby markets.